Where to begin? 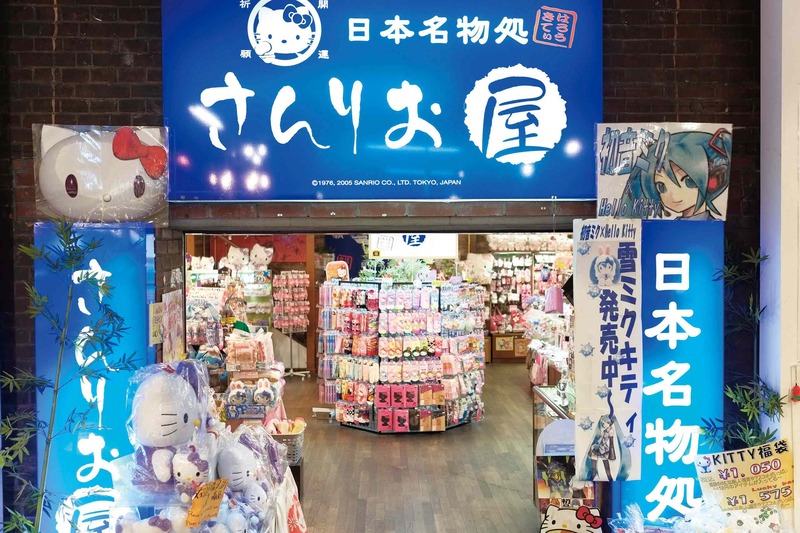 Our selection of Hokkaido’s best cakes, engraved wood and folkcrafts, incredible range of popular character accessories and goods… or maybe the Sanrio shop tucked away on the first floor, with special local versions of Hello Kitty from throughout the nation. 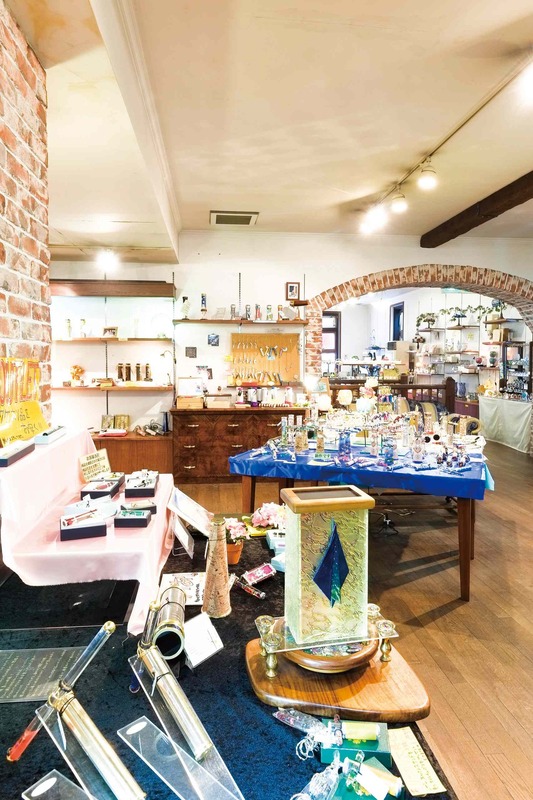 Upstairs, you will find Japan’s largest kaleidoscope gallery, with about a thousand pieces from around the world. 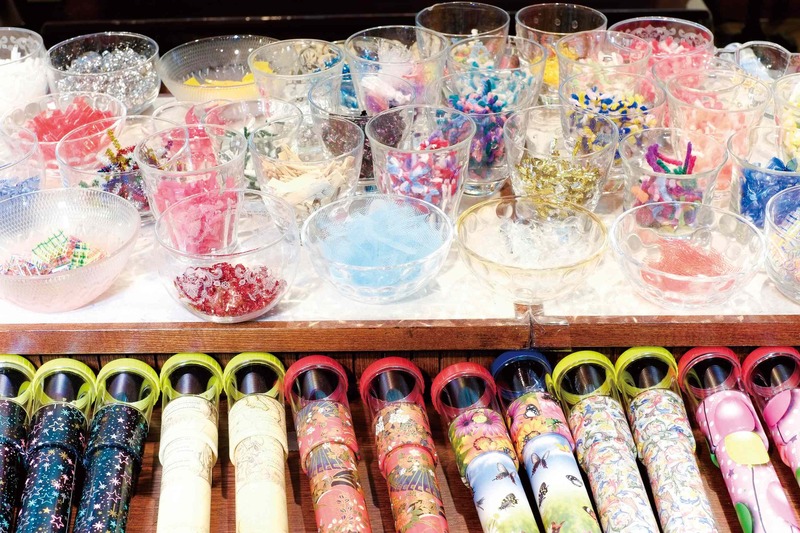 You can even try your hand at making a one-in-the-world kaleidoscope just for you.